Narrow steel bracelets, we can not get enough of that. We like it !! 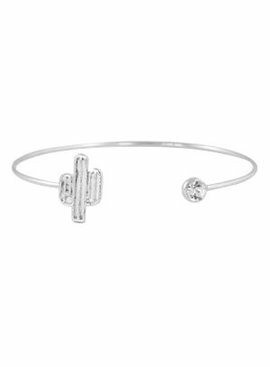 These bracelets shine all the way and they also exude luxury! Combine them with a beautiful watch or other jewelry from our collection and complete your look! Shop at Lovelymusthaves the best and the hippest bangles! 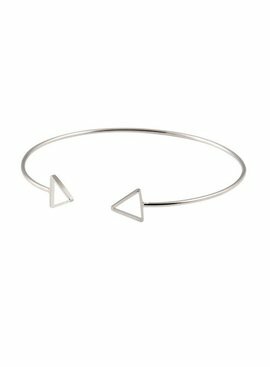 Spice things up with this super hip cactus bangle bracelet! This, not prickly, bangle feels wonderful because of the light material. 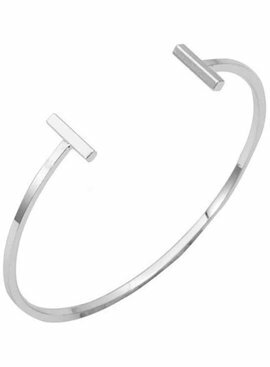 Minimalistic jewelry is completely in, that's why you belong with this copy. Save yourself and complete your look!